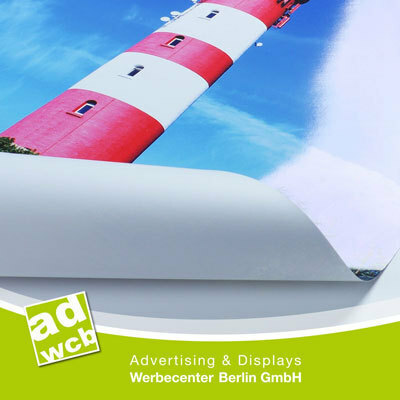 Posterprint, we print your motif as a poster in the sizes DIN A3, A2, A1, A0, 50x70cm or 70x100cm. The posters will be printed on matt or glossy poster paper with UV inks. 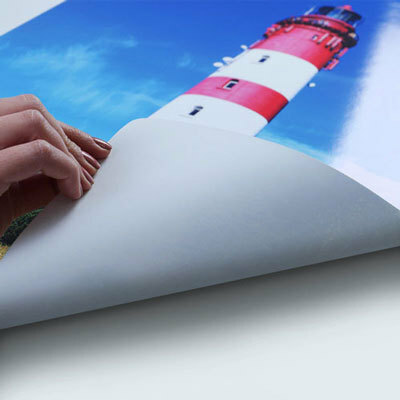 Optionally the posterprint is also available with an additional matt or glossy protective laminate on the front. We will print your custom motif and cut the poster to the ordered size. Optionally with an additional protective front laminate, matt or glossy. If color accuracy is of high priority, we recommend a DIN A3 proof / preprint on the original material in advance. This allows you to counteract color variations and adjust them in your file if necessary.